You probably remember being in school and asking yourself when you are ever going to use the stuff that you are leaning in the classroom. Algebra is the one required course that always seems to come to mind when thinking about this. It simply seems that there is no rhyme or reason to all of the equations and formulas that you are required to learn. Many students simply cannot see what the value is of spending so many months of your life on a subject that you will not need. Well, not so fast. Algebra helps you to calculate many things based on a fixed number and certain variables. As such, there are actually many careers where you will use the principles learned in algebra. Here are three of them. There are many different careers that you could consider in the business sector. Among these are included financial planning, accounting, and banking operations. Within each. You will be using algebraic equations to figure out such things as time and interest rates. You can best accomplish this by employing the use of variables to determine how to better calculate loan payments, estimate the value of certain savings products, and so much more. 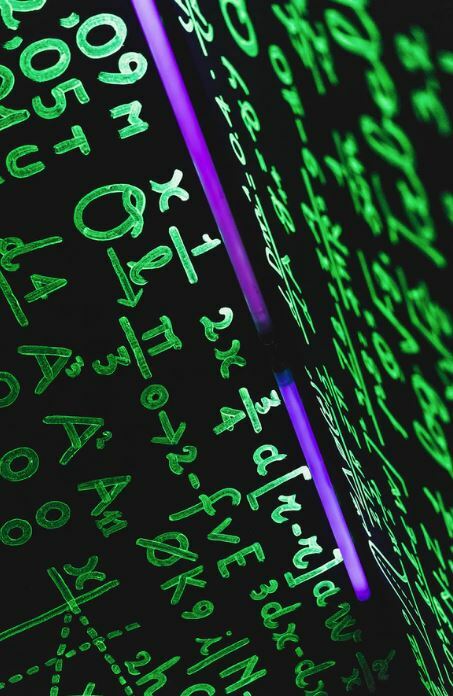 Even though you will have the assistance of technology to do this, you will be still using the principles of algebra in most of your daily activities, even if you do not consciously think about it. Product design engineers inspect many of the goods that individual people use throughout society today. Engineers play a vital role in making sure that items that are constructed are safe and ready for public use. In order to do this, algebra is necessary in order to calculate such things as how much weight a product can safely hold, and how they can withstand certain events that might come their way. When you hire someone for product design engineering services they employ many skills to make you’re your idea can come to fruition. Algebra makes it possible to determine all of this within a reasonable degree of certainty. Here is another career where algebra is useful, yet you might have not thought about it. Cooks need to be able to use the right amount the right ingredient in order to create the fusion of flavor that people enjoy with their food. Linear algebra, for example, allows chefs to know the number of ingredients needed in each dish contained on the menu, and how much each dish should be priced in order to reach a certain profit point. These are actually just three of many careers where you can use what you have learned in algebra class. The fundamentals of numbers and how they work to predict certain outcomes is a skill that many working professionals can use in their daily lives without even thinking about it. So, it is time to brush off those algebra skills and put them to good use. Do you know of other careers which use algebra? Tweet us at @CareerCamel with some ideas.